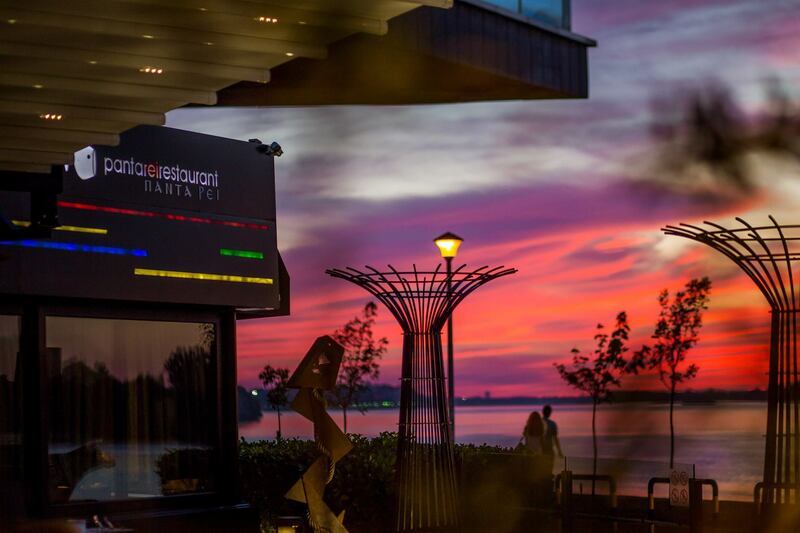 If somebody ask us where is the best place to Enjoy a perfect sunset in Belgrade, answer is simple, restaurant Panta Rei. 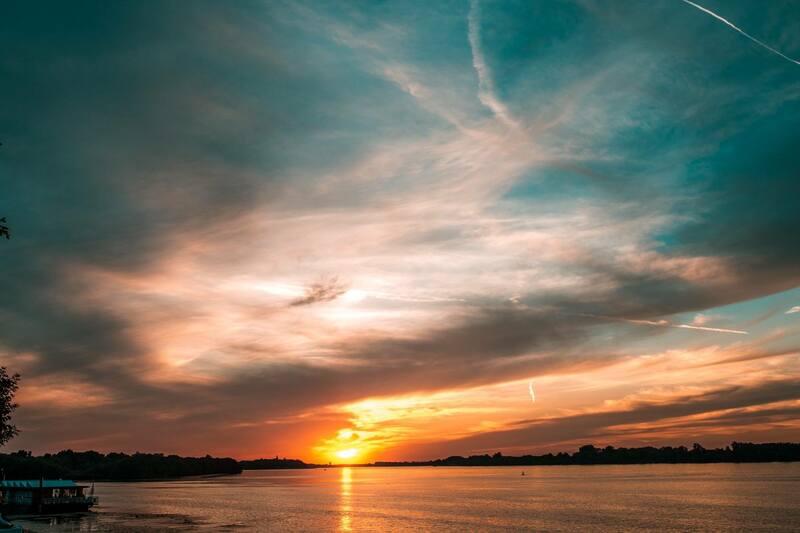 Located in the most beautiful part of Belgrade, called 25th of May, with the breathtaking view overlooking Danube river. There, you will find this warmly oasis perfect for all occasions. This autumn colored venue, with all the shades of beige and brown, will give you the warmth and coziness and you will feel like at home. Friendly and helpful staff will help you to combine perfect wine with the perfect dish. Tradition of this restaurant is more than 20 years long, and that’s why is this place one of the best restaurants in Belgrade. Menu is perfectly balanced for all tastes. 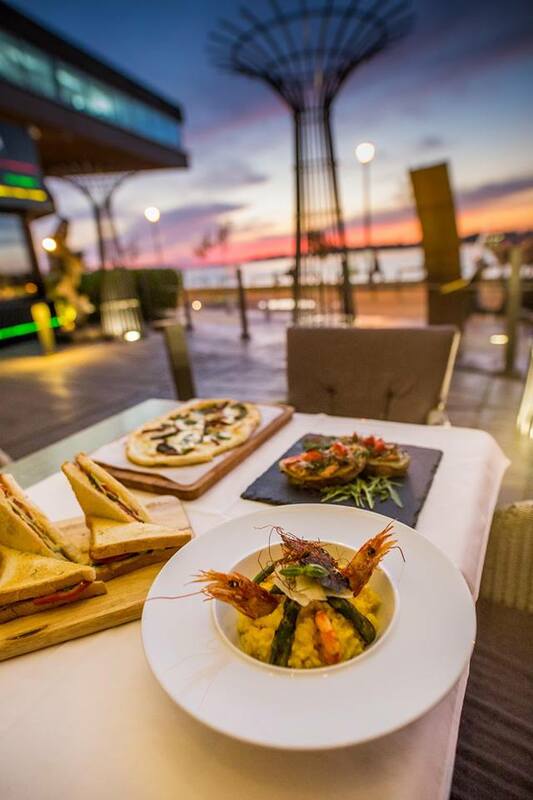 From international to the Serbian cuisine, which ever dish you choose for yourself, you wont regret it.